Please note : If an item cannot be selected it is out of stock, but may be available soon. 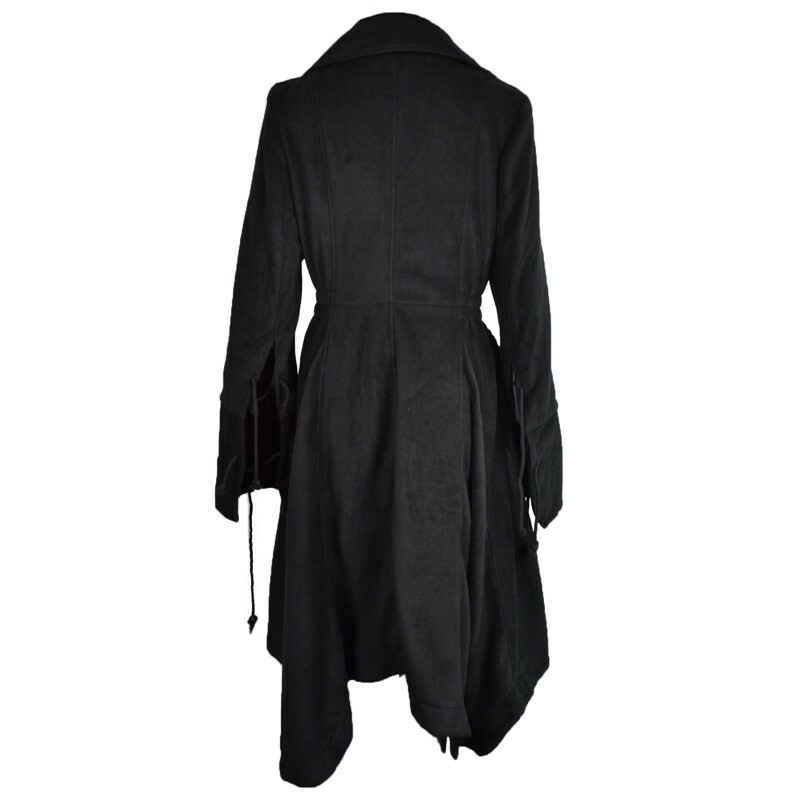 100% Polyester knitted Ladies Coat. Available in Black. Size S M L XL.